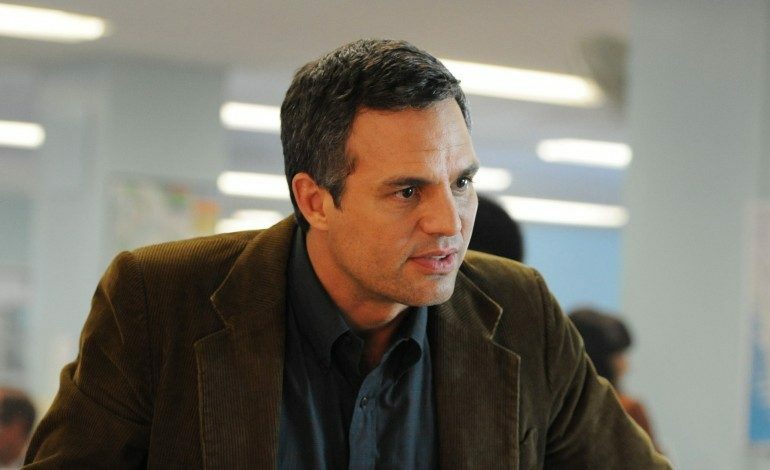 Deadline broke the news this week that Mark Ruffalo has joined acclaimed filmmaker Derek Cianfrance in HBO’s adaptation of Wally Lamb’s novel, I Know This Much Is True. Ruffalo has signed on to star in the eight-part limited series, which will be written and directed by Cianfrance. Lamb’s 1998 novel, which was featured on Oprah’s Book Club in 1998, follows the lives of twin brothers Dominick and Thomas Birdsey, exploring themes of mental illness, domestic abuse, and dysfunctional family life. In an ambitious move, Ruffalo will take on the role of both brothers. Ruffalo has been working with Lamb himself for two years to bring this adaptation to the small screen, and both the actor and author will serve as executive producer on the series along with Cianfrance. Ruffalo expressed his excitement that the project is finally coming to fruition on his Twitter account. Derek Cianfrance has established himself as one of the most talented American writer/directors of the moment, responsible for films such as Blue Valentine, The Place Beyond the Pines, and his most recent The Light Between Oceans. This will be the filmmaker’s first television series. HBO has been especially successful adapting novels into limited series lately, with its recent hit Big Little Lies (adapted from Laine Moriarty’s novel of the same name) receiving 16 Emmy nominations and taking home 8 awards, including Outstanding Limited Series. 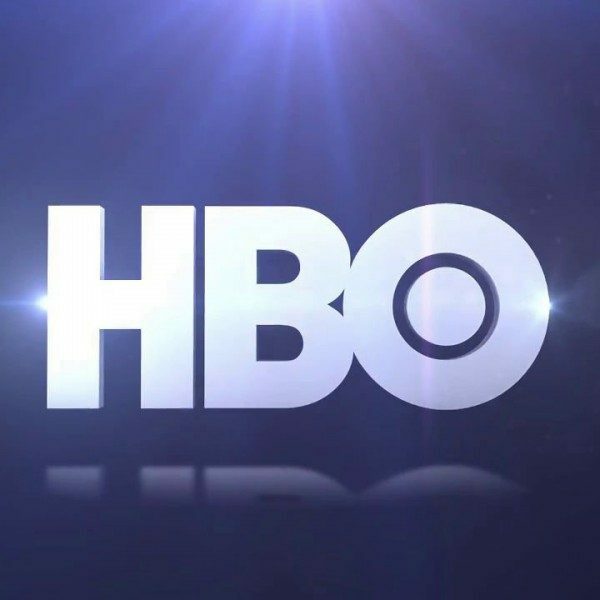 Considering the talent behind this latest project, HBO’s I Know This Much Is True has serious potential to be just as impressive.